The Police this afternoon broke one of the Kidnapping rings in Edo State. 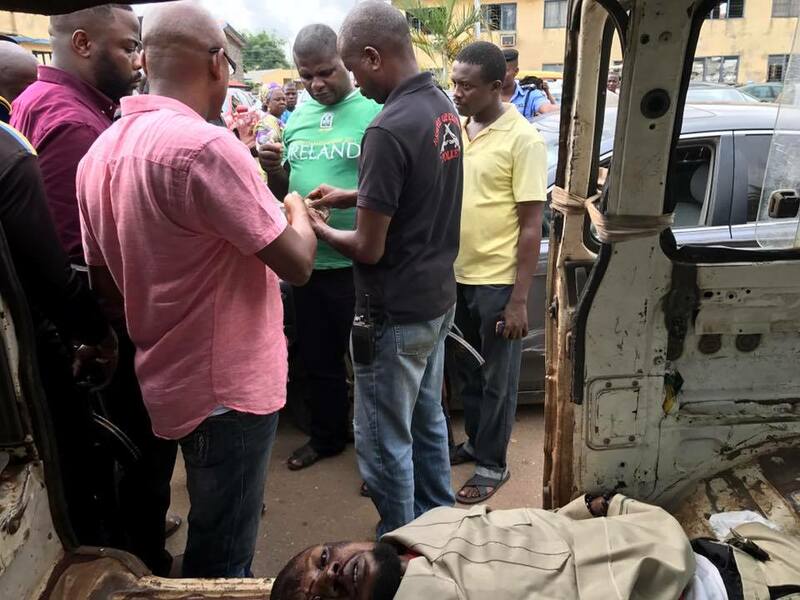 It happened when a major kingpin on their wanted list was killed in a shootout, along Falonu street, off Country Home Motel Road, Ekae Quarter, GRA, Benin City, Edo state. 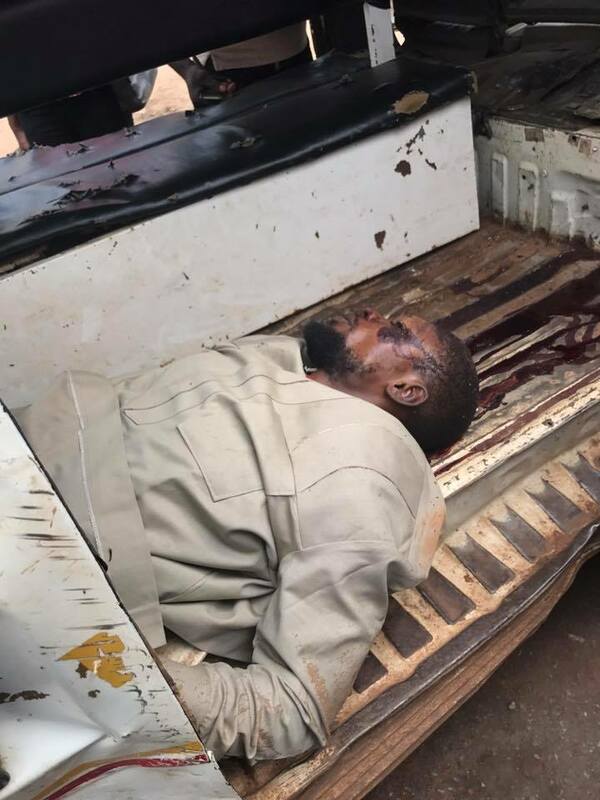 The Police also rescued the victim of the bungled kidnap operation,a middle aged gentleman , who was picked up by the kidnappers yesterday evening.